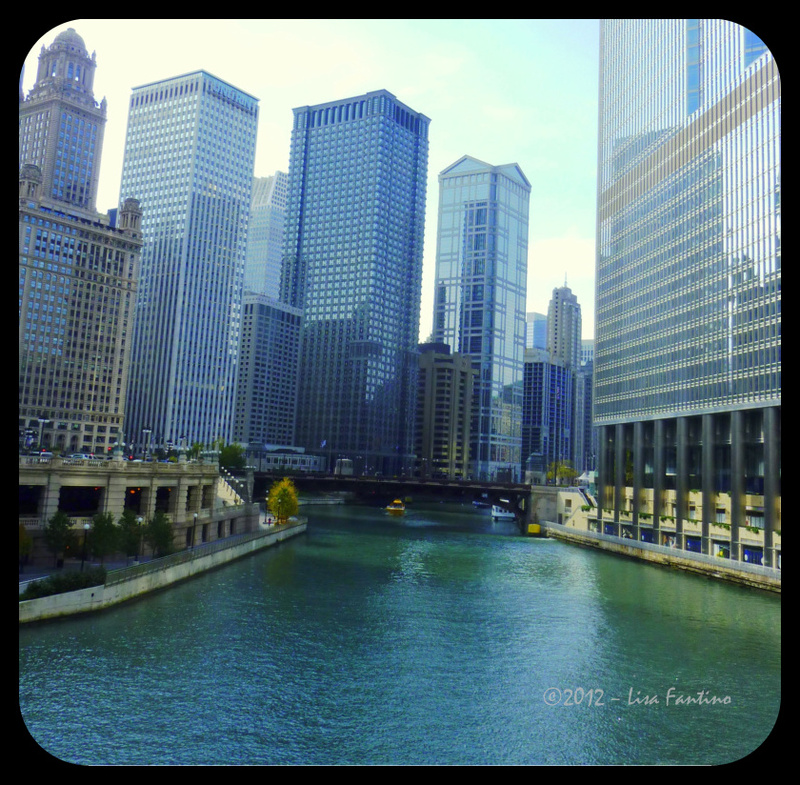 Ask tourists who have never been to Chicago what words come to mind about this mid-western American city and they will usually say windy, cold, and maybe even Obama. Many of the uninitiated will rarely use the word architecture despite Chicago’s suburbs being home to America’s most notable design visionary, Frank Lloyd Wright. Did you know Wright’s offices were once located on the 10th floor of the Fine Arts building at 410 South Michigan Avenue? 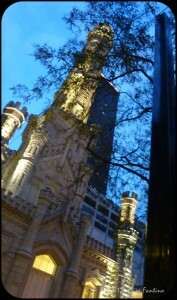 Most of Chicago’s downtown was destroyed by the Great Fire of 1871, with the exception of the city’s iconic Water Tower. So, while the buildings may not be as old as ancient Rome, the style of Chicago architecture is varied and unique. 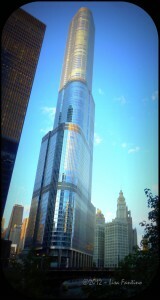 The city’s building designs are the highlight of any visit to the Windy City. You can walk down Michigan Avenue and enjoy designs from the prevalent art deco period or stroll down side streets full of the so-called Chicago School of vertical design. 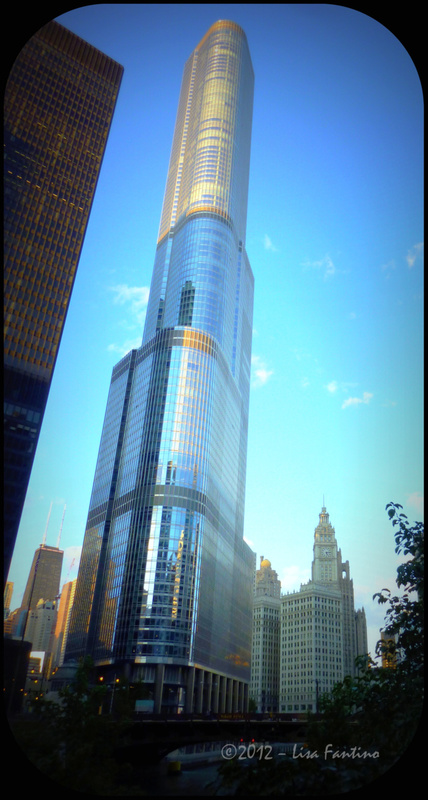 The best way to enjoy Chicago architecture is from the water, on a boat tour, where you can take in all of the grandeur of buildings which reach into the heavens and others which reflect each other, as well as the Chicago River. Many of the river boat companies offer architecture cruises. One of the best is offered by the Chicago Architecture Foundation which provides knowledgeable docents to detail the history behind no less than 50 buildings you will see along the way. 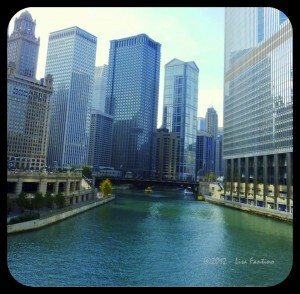 Grab a great Chicago hotel deal here. You would LOVE it. Let me know!